AMAC Aerospace is pleased to open its Hangar doors in October for several maintenance checks. 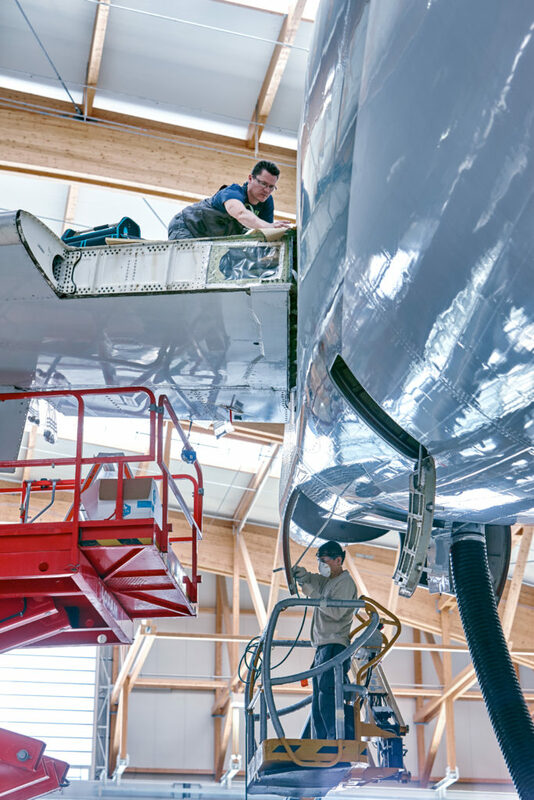 Beginning of October a Gulfstream G550 will undergo an annual maintenance check. A base maintenance check will also be carried out by AMAC on an Airbus A319, an Airbus A318 and a Boeing B737.